is simple; making your move stress free. 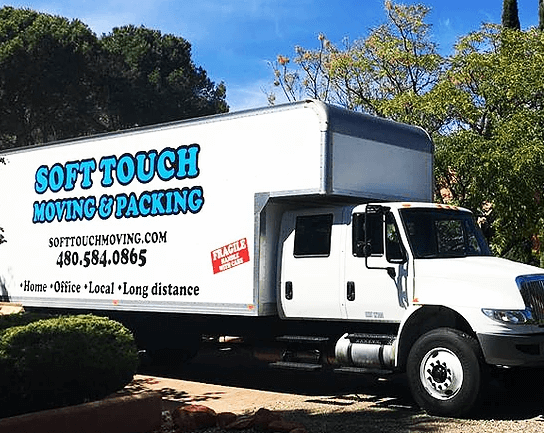 Experience the Soft Touch move! 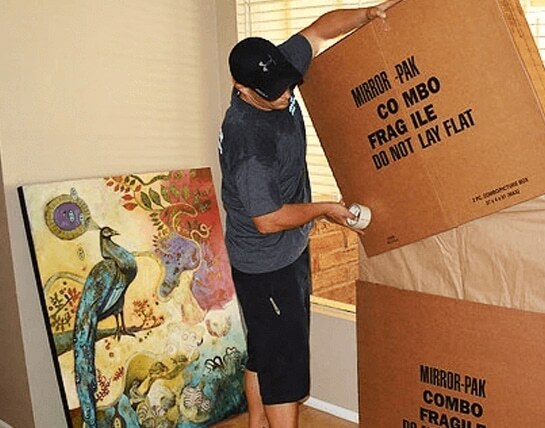 We specialize in moves from apartments to large estates. We also handle your belongings as if they were our own valuables. Rest assured that we will do everything we can to get your personal items, treasures and keepsakes to your destination safely. 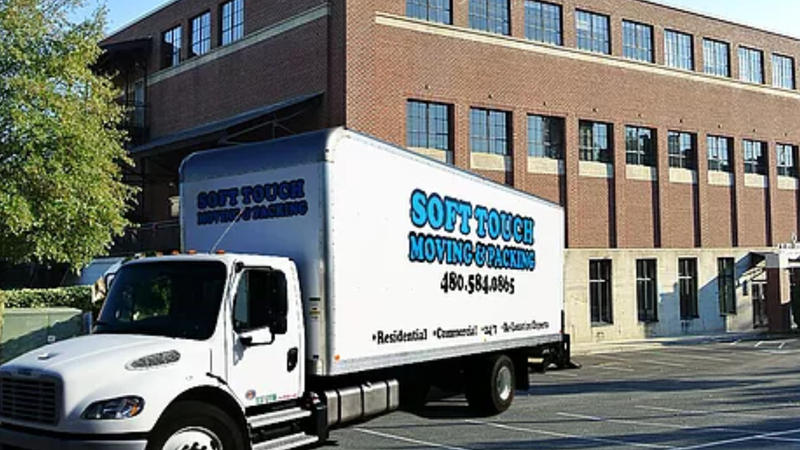 SoftTouch cares about your move. Do you need to move to your new commercial location or in your new office space? Call us first. We will move all your office equipment and machines safely. 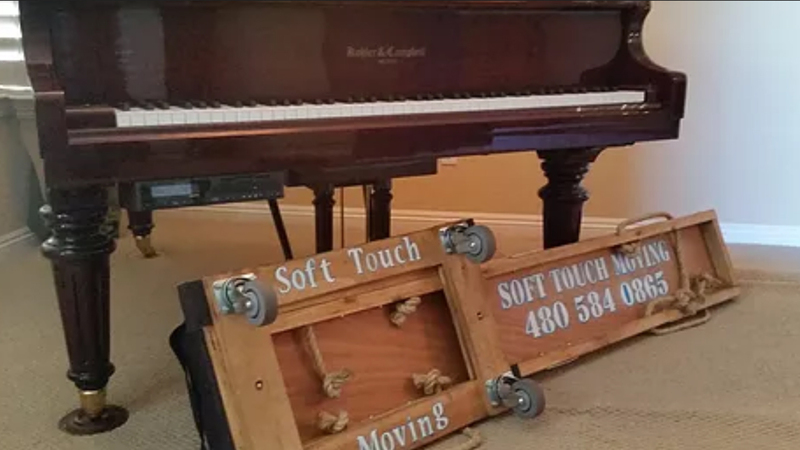 From Pianos to Antiques and Artwork, we know how to move your valuables to your destination with no harm coming to them. We take great care with every move. 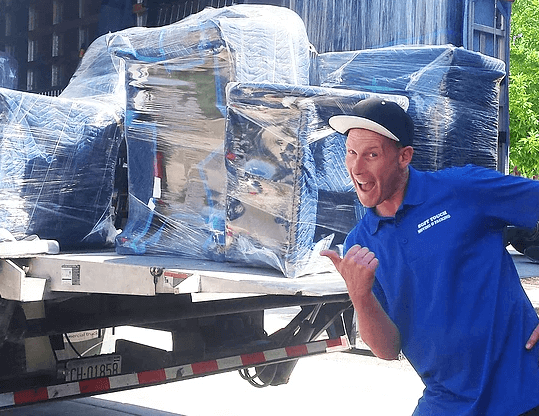 We use the right packaging, wrapping materials and manpower to ensure the Softest and securest move possible, every time. “We have hired them twice over the past two years to move items in/out of a 3rd floor walk-up – not an easy move. On both instances, we could not have been more impressed. 1) Communication via email and phone are excellent – they responded the fastest of all companies when I requested a quote and then provided a reasonable, accurate quote that was tailored to our specific needs. Courteous and honest. Our team is tried and true blue. Our trucks are reliable and spacious. 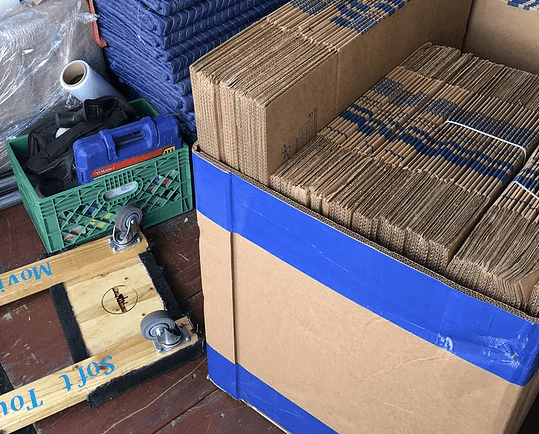 We always bring enough boxes and supplies. We package each of them with utmost care. Our teams are honest, hardworking and friendly. 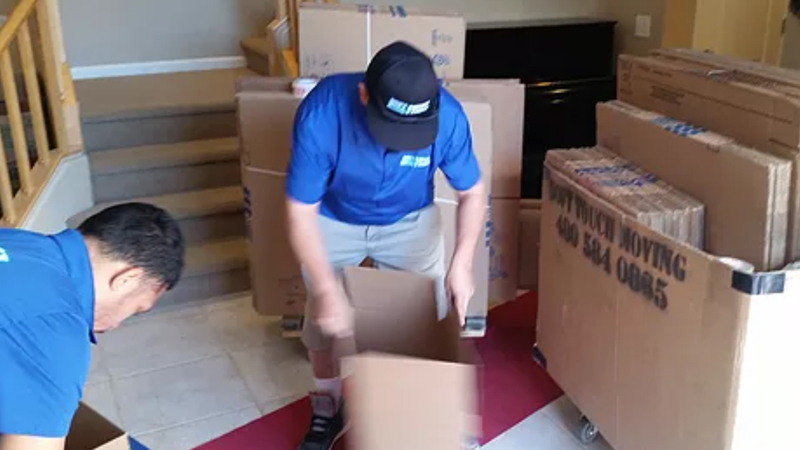 We expertly package all your belongings.